The type of perfume (or cologne) you wear can say a lot about you. 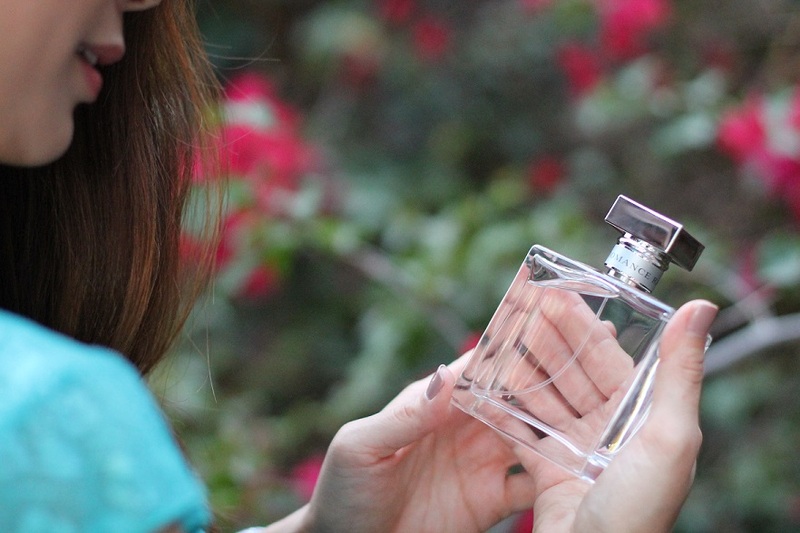 Are you more into florals, citrus, musk, fresh, or woodsy scents? Each person has their own personality and, with that, their own type of fragrance that attracts them. 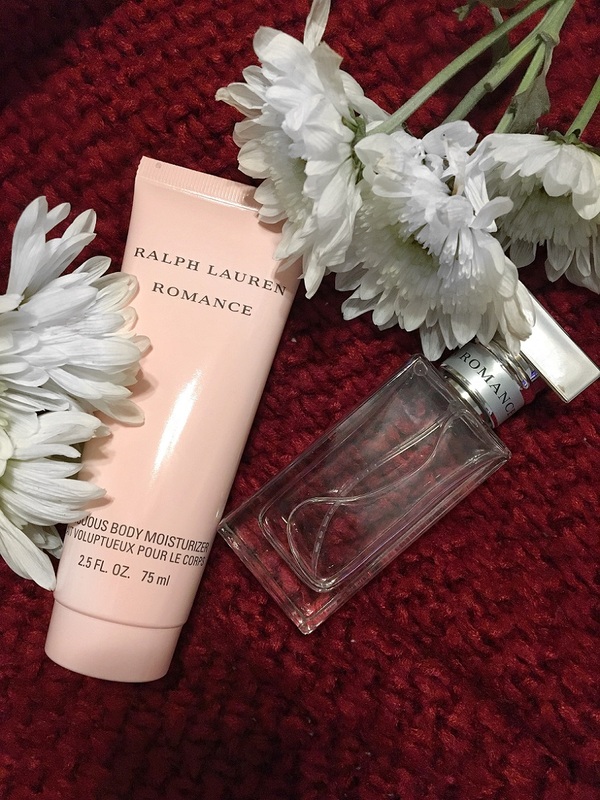 For me, I'm more into the fresh smelling scents with a light hint of florals and the Ralph Lauren's Romance perfume (HERE) is definitely one of them! 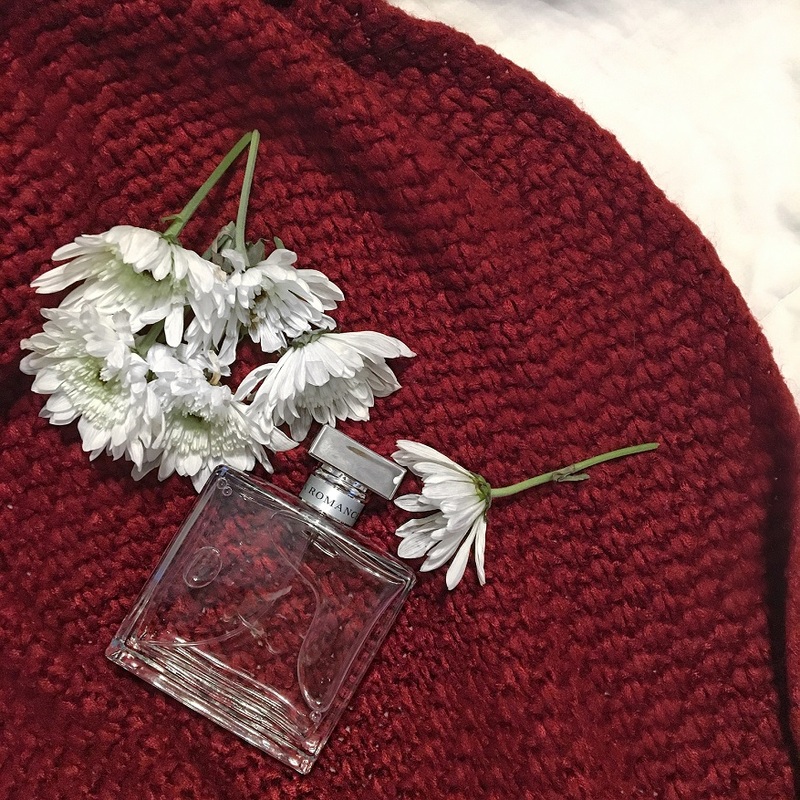 It combines the scents of ginger, chamomile, violet, and rose to create a truly romantic palette reminiscent of a forever love which captures the fragrance perfectly. From the very first spray, it was instant love at first smell. Get ready to be swept away by Ralph Lauren's Romance perfume for adventure lies ahead. Now, you can win this scent too! I'm giving away the travel size version of the perfume and moisturizer (similar set HERE) to one lucky reader. See below for more details (and can you believe we're one week away from Christmas?)! Giveaway ends Tuesday, 12/27/2016 at 9:00PM PST. One random winner will be chosen within 48 hours and an email will be sent to winner who must respond within 48 hours or a new winner will be chosen. Winner must be 18+ years of age and a U.S. resident (sorry no shipping to PO boxes). Good luck everyone and thanks for entering! I love Ralph Lauren Tender Romance. I love Ralph Lauren's Rose. Amazing!